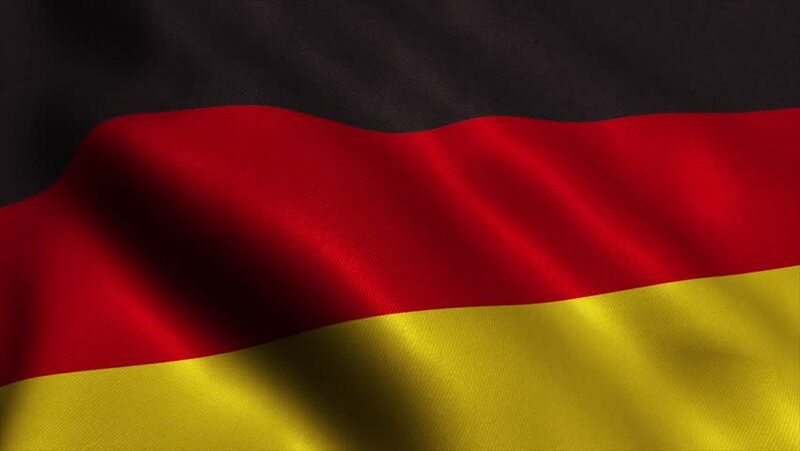 hd00:30Germany Flag Blowing in the Wind Forthright and patriotic scene of a bold, textured flag. 4k00:20Flag of Germany waving in the wind. detailed fabric texture. Seamless loopable Animation. 4K High Definition Video. 3d illustration.